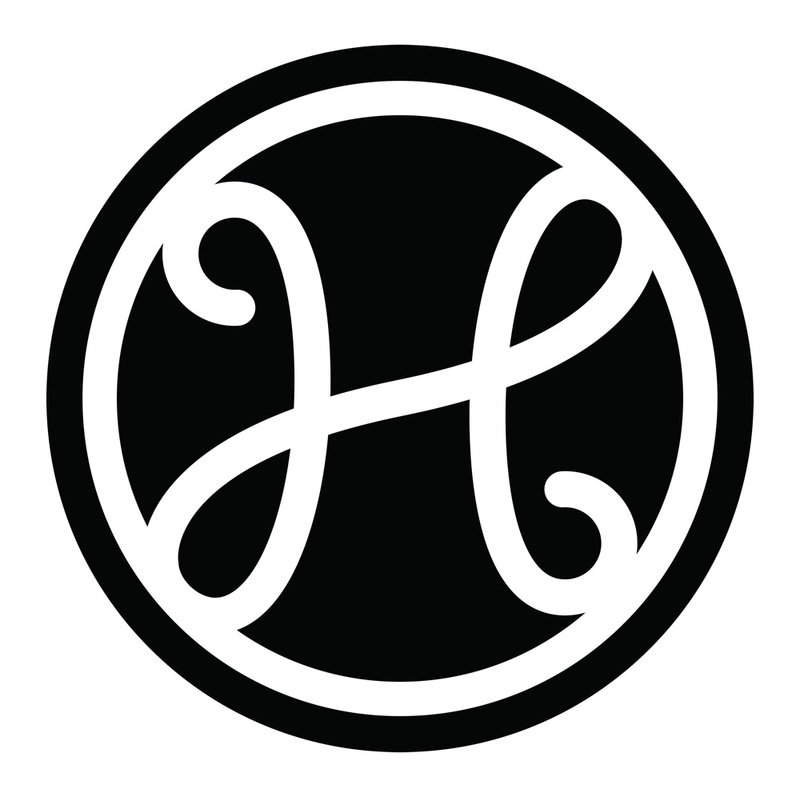 I chose this mark as the final design because it is very visually interesting, and stands apart from typical liquor store branding, which usually includes a simple wordmark only. This lettermark works best as a simple black on white or white on black design. Other designs that I experimented with included images of wine racks, wine barrels, wine bottles, and wine glasses, yet these marks were not as exciting as the flowing stripes and curves of the lettermark.